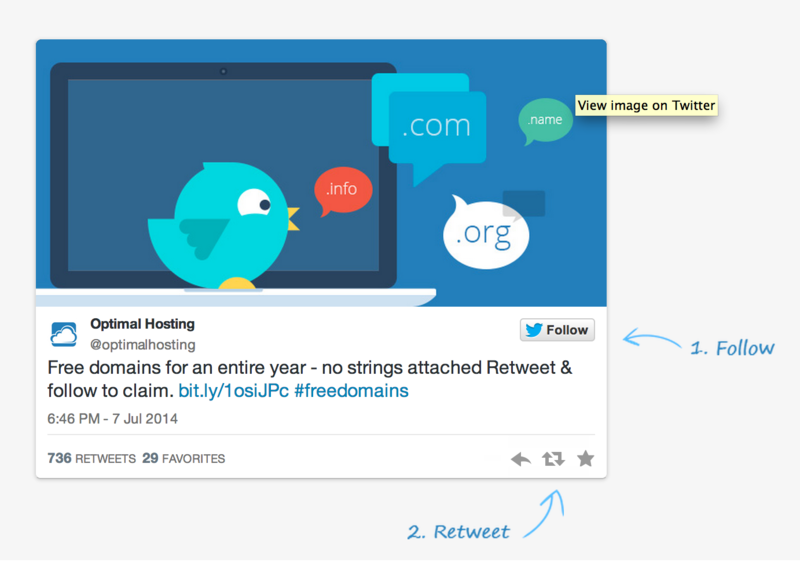 Optimal Hosting in UK is offering free .com registration by helping them increasing twitter followers. 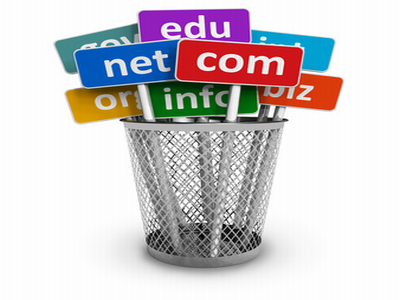 They have a couple of simple steps to follow and grab a FREE .com domain of your choice for 1 year. Here are the instructions. scroll down a little and you will see a big twitter box.